Need a quick, healthy salad on the run? 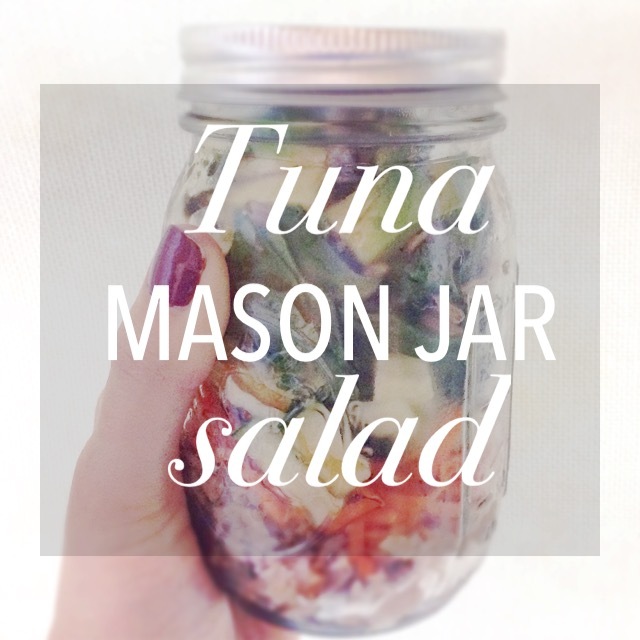 I might have had this Tuna Mason Jar Salad for lunch four days in a row last week. Don’t believe me? Try it for yourself. IT’S SO GOOD. Beyond good. 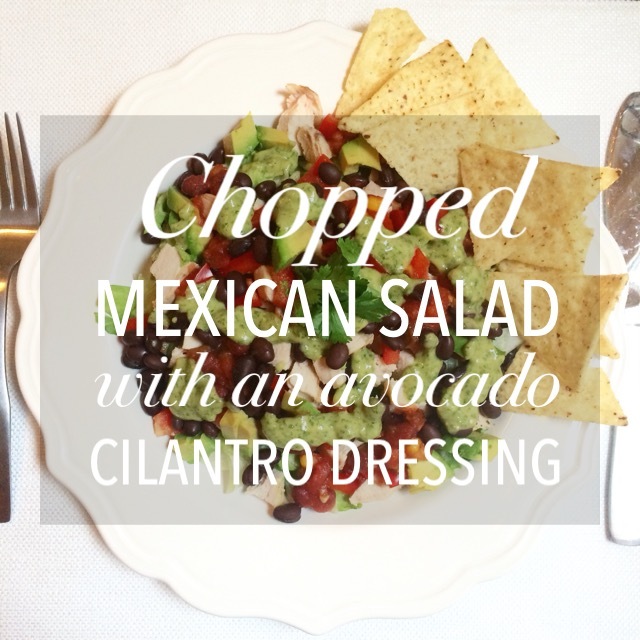 I think canned tuna has a bad rep, but this salad gives it a whole new life. The cucumbers, carrots and sunflower seeds add texture and crunch. The dried cranberries and raspberry balsamic offer a sweet side to balance the earthy kale.